Considering purchasing a Clivus Multrum? Contact info@enviropro.com.au or call 1800 707 076 to further discuss your project. 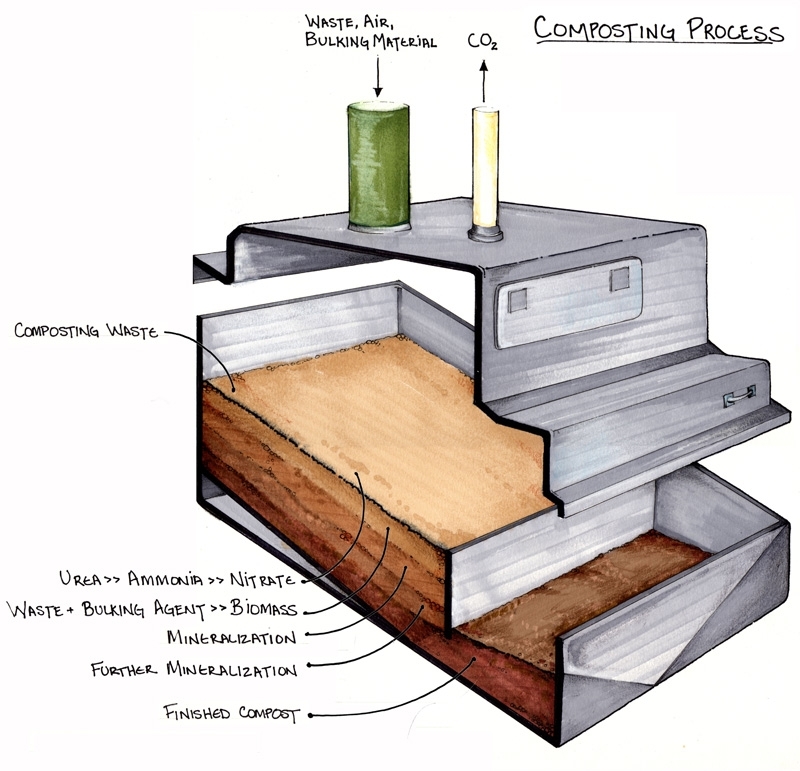 A composting toilet system that uses no electricity or water.